Watch this space for upcoming events and announcements. 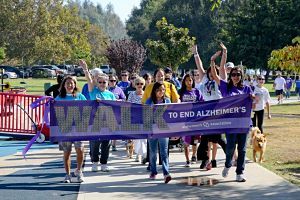 Our Walk volunteers help with registration, as course guides, distributing food and water, greeting our guests and a variety of other needs we have on Walk day. 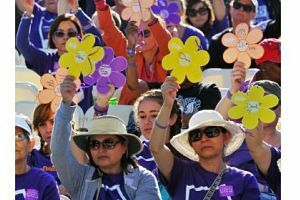 Are you part of a group who would like to volunteer to help at the Walk? 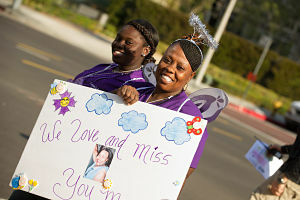 In addition to individual volunteer opportunities, the Walk is a great venue for group volunteer activities. 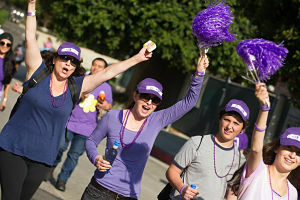 Take a step in the fight against Alzheimer's and volunteer!